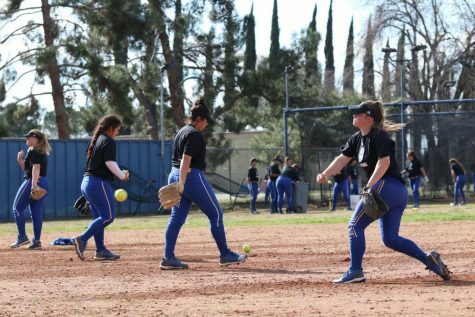 After a controversial game ending call in game one and a shutout loss in game two, CSU Bakersfield softball was looking to break a 5-game losing streak. 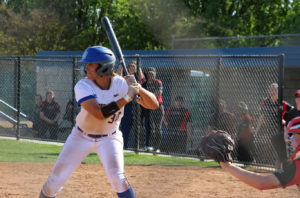 Defensive misplays and an offense that struggled to find a hit, had the Roadrunners in a hole they could not climb out and fell to Seattle University 7-2 in the Sunday finale at the Roadrunner Softball Complex. 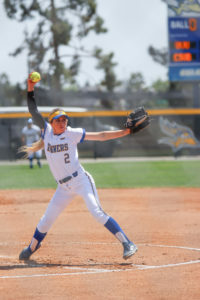 Senior Summer Evans received the nod to start on the mound for the Roadrunners after throwing 156 pitches in the two games on Friday, April 13. “I felt good coming in and I felt confident,” said Evans going into the series finale. Evans fell to a 1-16 record overall after pitching 4 innings allowing 5 runs (2 earned) on five hits. It was a good start defensively for CSUB (5-31, 2-7 WAC). Junior Paige Johnson and Senior Kaylynn Burt made diving stops to get the first two outs in the top of the first inning. The Roadrunners got onto the scoreboard early after Burt was hit by a pitch, extending her record breaking HBP’s. 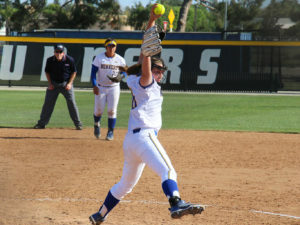 She was driven in by a Johnson single, giving CSUB a 1-0 lead. The Redhawks tied it in the top of the second after a home run by Maddy Kristjanson to left field, making it 1-1. Defensively, it started to get away for the Roadrunners in the top of the third inning. A leadoff single followed by back to back errors gave Seattle U (30-17, 8-1 WAC) a 3-1 lead. Again in the top of the fifth the defense got messy for CSUB. A leadoff single followed by a error by sophomore Cydney Curran got it started for the Redhawks. A walk and another error by the Roadrunners scored two runs giving Seattle U a 5-1 lead. CSUB responded with a run of its own in the bottom of the fifth inning after two walks, Junior Evelyn Mendoza came in as a pinch-hitter and lined a base hit up the middle scoring freshman Arianna Felix from second base. 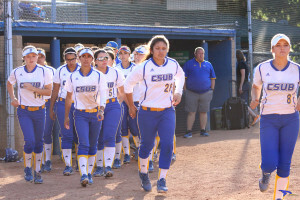 CSUB managed to only acquire two hits on the day. Four singles in the seventh inning solidified the Redhawk lead, 7-2 and swept the Roadrunners in the three game series. “We played extremely selfish today. We swung selfishly, we played selfish defense. 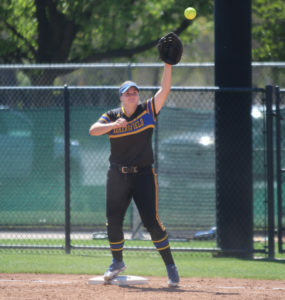 I thought Summer had a really good game,” said Head Coach Crissy Buck-Zielger. 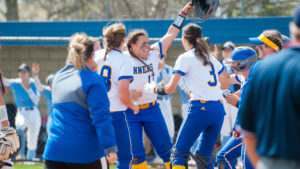 The Roadrunners will try to snap a 6-game losing streak as they travel to UMKC beginning Friday, April 20-21. “Keeping it simple, keep it black and white and just seeing the ball and knowing the people behind us will get the job done,” said Burt on getting the offense going against the Jackrabbits. 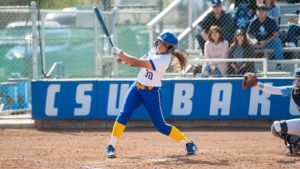 CSUB returns home Friday, April 27-28 for the last home stand of the Western Athletic Conference play against Utah Valley University (13-22, 5-3 WAC).